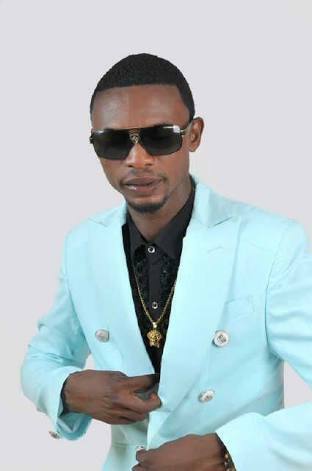 Popular stand-up comedian, Francis Agoda, popularly known as I Go Dye, has reacted to the declaration of the Saturday’s governorship election in Osun State as ‘inconclusive’ by the Independent National Electoral Commission, INEC. According to him, Osun State election may be a testimony of what may likely happen in 2019. He told Vanguard, “Going by global democratic trend, the will of the people cannot be subverted. Let no one assume the knowledge of superiority against the truth. It shall backfire. “The present election is a testimony or test of what may likely happen in 2019.We don’t need to win at all times. There should be a time to learn how to do things right. “However, I call on Osun people to be law abiding and allow justice to take its course. How will INEC justify the fact that with the high number of security operatives present, there were still cases of irregularities? “This is a slap on our democracy and should not be encouraged at all.